Air Charter Advisors arranges private jet charter flights to/from State College, a borough located in Centre County, Pennsylvania. We’re a member of the Chamber of Business & Industry of Centre County, and we specialize in charter flights to/from University Park Airport (UNV) and surrounding areas of Pennsylvania. 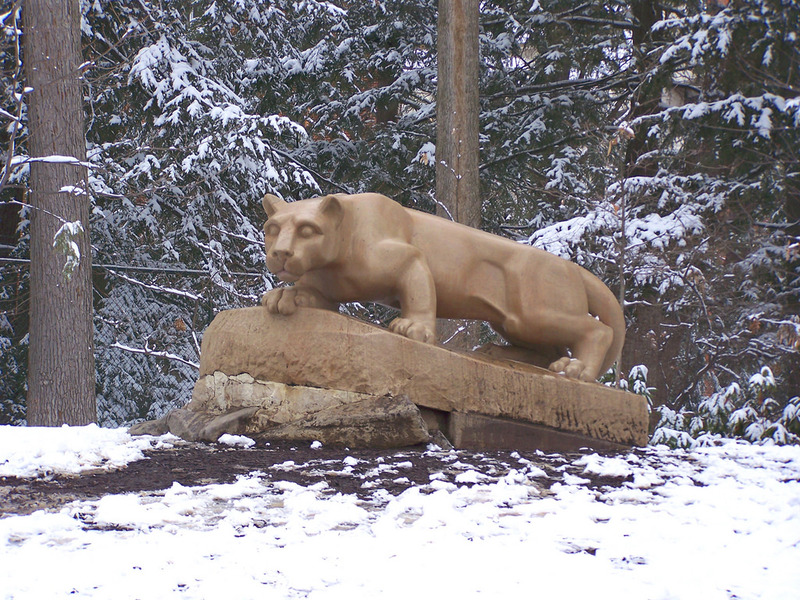 Home to Pennsylvania State University and part of the “Happy Valley” region, there are four airports located within 15 miles of the city center, making it easy to arrange your flight during any time of the year. 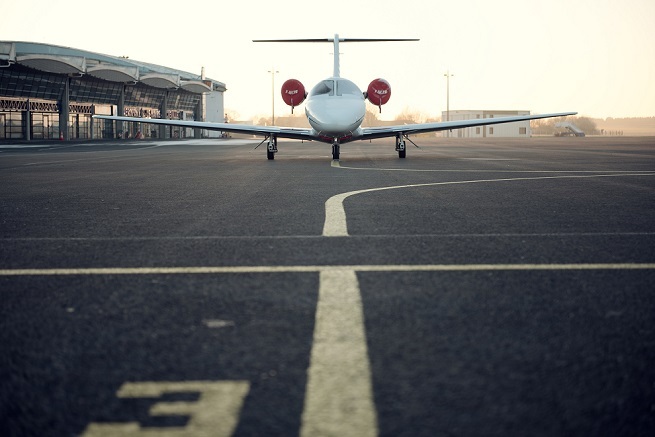 Private aviation allows clients to bypass congested traffic at commercial airports by taking advantage of private terminals, or by using airfields dedicated to private and general aviation. Clients arranging State College jet charter service can choose to arrive at a variety of regional airports, allowing business and leisure travelers to land closer to their destination. ACA offers instant access to thousands of private turbo-props, jets and helicopters located in Pennsylvania and across the United States, all certified for charter flights and ready to book. All of the aircraft we arrange for private flights are operated by FAR Part 135 (or foreign equivalent) air carriers, and we’re confident we can arrange the ideal aircraft at the right cost, whether you’re flying internationally or domestically. We offer the highest standards in executive and leisure travel, and our services cover all aspects of private aviation, from marketing and management for private planes and jet card programs, to arranging yachts, motor vehicles, helicopter charters and other luxury concierge services. We also specialize in VIP jet services, medical charter flights, air cargo flights, and group charters on airliners and larger planes for a variety of special events. Call us at 1-888-987-5387 or request a quote for your charter flight to State College, PA. We’re here to assist with everything from booking your jet and creating its flight itinerary to arranging gourmet in-flight catering, luxury ground transportation, helicopter lifts and any other requests you may have – consider our State College Jet Charter Service your one-stop shop for all things private aviation in Happy Valley. Fly private to Happy Valley and choose between 4 airports located within 12 miles of State College’s city center. The most popular choice is the centrally located University Park Airport, with FBO services offered by Penn State Aviation Center, and a 6,700 foot runway to accommodate large jets and select airliners. The airport in Bellefonte features FBO services as well, although it’s runway limits operations to small piston and turbo-prop aircraft. Additional options can be found in Philipsburg and Reedsville, both less than 30 minutes from downtown. Fly private to State College, a municipality located in Centre County, and is the largest designated borough in Pennsylvania. It serves as the principal borough for six municipalities that create the State College Metropolitan Statistical Area. State College is a thriving college town centered around Penn State University. Founded as a farming school in 1855, the campus would later drive the town’s growth, transforming it from a village to a bustling neighborhood. 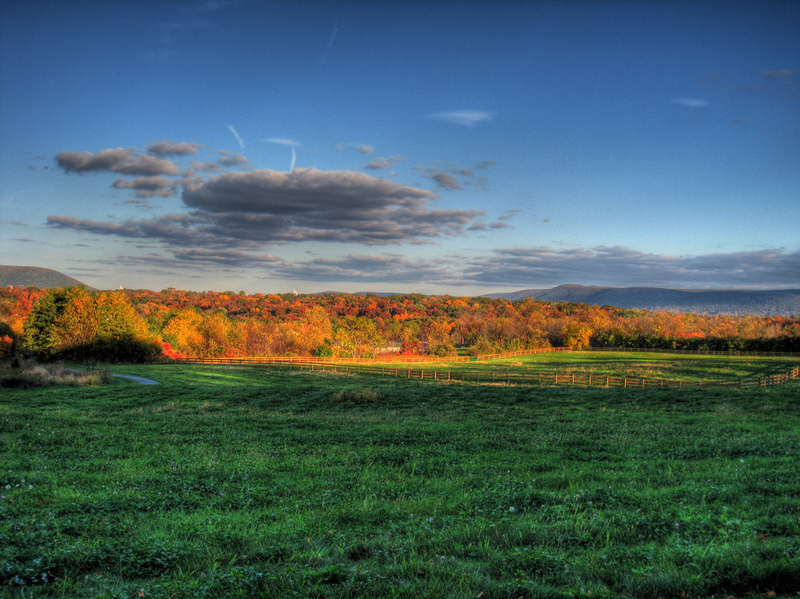 “Happy Valley” is often used to describe the State College area, although the term also includes the boroughs and townships of Harris, Patton, and Ferguson. Happy Valley is where you’ll find Beaver Stadium, home of the Penn State Nittany Lions Football team, attracting more than 100,000 fans to home games. When you book your charter flight with ACA, you’ll enjoy access to planes based in State College, throughout Pennsylvania, or wherever you’re located. Every plane we arrange is operated by FAR Part 135 or 121 (or foreign equivalent) air carriers, many of which are Wyvern Wingman/ARGUS Platinum; we also exclusively use veteran pilots with a wealth of experience for every flight. Review your private plane rental options with your air charter broker, and they’ll help you select the right aircraft for every flight. We’ll take into consideration a variety of factors including flight routing, scheduling, empty leg availability, passenger totals and more, finding the right plane for every type of private flyer, from budget to extravagant. When flying private jet charter to locations surrounding Happy Valley, there are 7 more airports located between 25 and 50 miles from central State College, providing flexible options to clients flying charter. Popular choices include Penn Valley (SEG), Clearfield-Lawrence (FIG), and Altoona-Blair County (AOO). Speak with pone of our brokers about the airport options for your flight, and the benefits offered by each. Request a quote or give us a call at 1-888-987-5387 to discuss your private flight to State College with one of our jet charter brokers. We can locate the perfect plane for your upcoming flights with direct access to thousands of private jets, turboprops and airliners, and we have years of experience providing exceptional service to celebrities, top business executives, elected officials, and leisure travelers from around the world.